I can’t believe how quickly this year is flying by! This Spring we have so much coming up, and I am looking forward to seeing all that God is going to do in our Children’s Ministry here at Christ Central. Alison Edwards has officially stepped in as our Children’s Ministry Director.  If you ever have a question in terms of volunteering, or would like to volunteer, you can email her at alison@christcentraldurham.com. Rhythms of Family Worship had a great turn out! I’ve received quite a lot of feedback with families wanting more opportunities to hear about Gospel-centered parenting, as well as a list of resources they can use to help their families grow in their love for the Lord. If you could, please take a few moments to fill out the surveys below. It would be a huge help to our staff to better know what areas you would like to learn more about, as well as what resources the families in our church body are currently using. 1. What resources are you using as a family? 2. What would you like to be equipped in regards to parenting? Communicants Class: Classes start Sunday, March 10, at 9 am at the church office. If you have a child that is interested, please sign up here. If you have any questions about the class, feel free to email Armand Law at armand@christcentraldurham.com. Little Sparrows Sing: Join us Friday, March 15, at 10 am at the church office, as Kandis and Autumn lead our children in a time of music and movement. Sign up here! Picnic in the Park: March 22nd from 4-6:00 pm. Weather permitting, families are encouraged to come with a picnic dinner to Duke park, and enjoy a casual time of fellowship with other Christ Central Families, as well as friends and neighbors. All Church Retreat: Come and be part of our All-Church Retreat on March 29-30. On Saturday, we will have VBS-like children’s programming, as well as Youth programming. Please note: Children ages 3 months to first grade will be at Church of the Good Shepherd and Grades 2 and up will be at the church office in Golden Belt. Purchase your tickets here! Again, one of my goals this year in Children’s Ministry is to make sure that our families know what we are learning on Sundays, and equip them with the resources necessary to keep the conversations going long after they leave church. Find your children's classes below for a link to a quick summary of what we will be talking about this month, as well as different questions and stories you can talk about at home. What's new in the Garden this March? What's new in the Forest and Treehouse this March? Once again, It's such a blessing to serve alongside of your families!